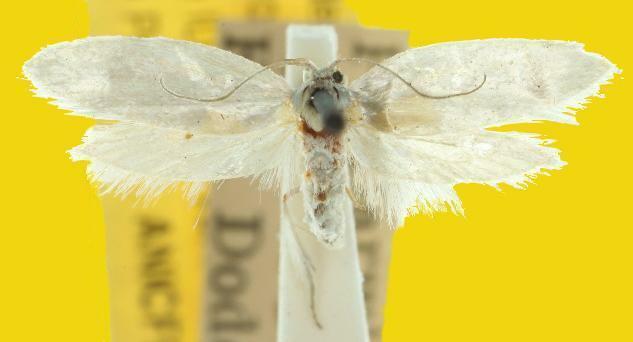 The adult moth is white forewings. The moth has a wingspan of about 1.5 cm. Volume 1 (1913), p. 136.